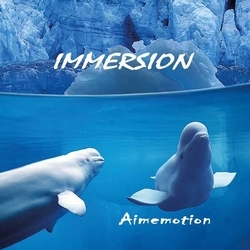 Author, composer, orchestrator of great talent, arranger, Aimemotion (Franck Courtheoux) is everywhere. Insatiable musician, the diversity of his exceptional path remains unique. Surely he is one of the most precious melodists of the past decade, in any case, one of the most authentic, an original and true creator, both by his repertoire and his humanity. It was thanks his grandfather, George Cardot, poet, which guides his first steps and puts him on the way from his earliest childhood. And this is in homage to this wise grandfather and from his writings that he will compose his first music. 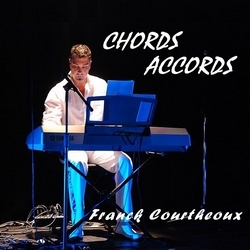 Technically, what emerges from the music of Franck Courtheoux is above all his innate sense of melody. 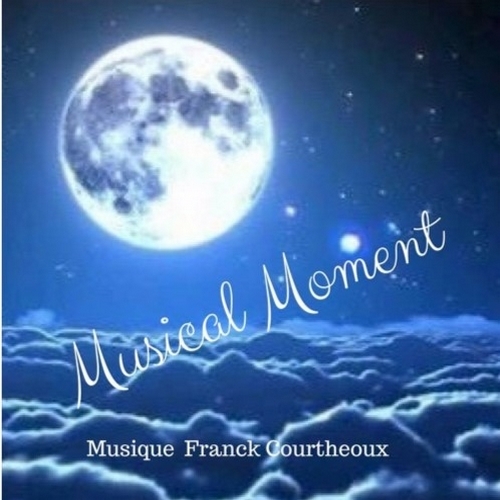 Franck knows inject where it should and when it necessary, strong and solid influences in his melodies, unrivaled in their color, in their tempo, in their rhythm, in their atmosphere, which provide a solid armature to all of his musical work. Franck is also lyricist and performer in the innate sense where the depth of his texts affect each and every one of us. Professional firefighter, Franck Courtheoux possesses, to a high degree, the sense of altruism. This notion of sharing, he lays it as a whole service to others through his music. 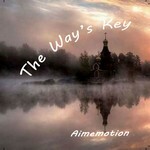 Thus he invites us to "a journey to the heart of our expectations". 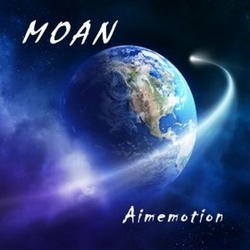 Franck Courtheoux alias Aimemotion is part of the musical universe of Radio PLENITUDE.